T-Rex Global is very simple to install, setup, and use – yet very powerful. 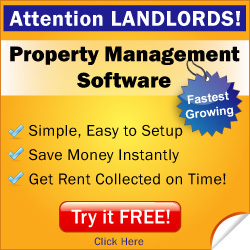 Manage all aspects of your rental properties from one simple interface. Read the following user reviews of T-Rex Global to help you decide if their property management software is right for you. Learn more about T-Rex Global property management software.